Thank you all for the wonderful advice in the comments section of my last post. I purchased the Mem Fox book and continually remind myself that read-alouds are the most powerful tool to teach a child to read. This has alleviated the pressure, and I feel your company when I roll my eyes when someone mentions, “So when do you think you’ll teach him to read.” In my mind, looking at pictures is reading. But he is really excited about reading. His uncle, who follows this blog, asked him about his reading when we were video-chatting. Ever since then, my son will say things like, “I am going to show Uncle ___ that I read this page.” He’s started feeling a sense of pride in his reading skills. I am not crazy about this term. But my son has started calling the books he reads his “reading books.” (I am not sure what he considers the other books.) 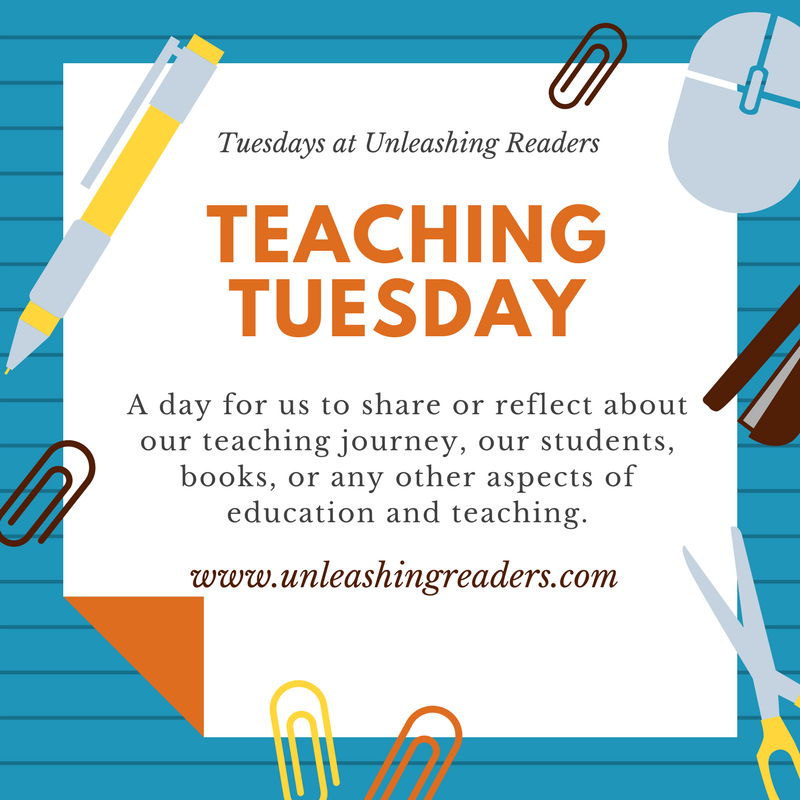 It’s provided him the onus of saying things like, “Let’s do all reading books tonight,” or “I don’t want to do any reading books tonight.” Like I said, the term makes me itch a bit, but it’s his term, and I am trying not to use my critical educator framing on him. I am letting him drive the car, and I am focusing intently on not pushing him. If he wants to read and takes pride in the process, I will continue to support it. If not, I will let it go. These books are really fun (for me, too!). Essentially, they work with the concept of word families. So for the first book pictured, it will introduce the sound of “ake” and then there are cut-outs on the page for both the word and the images. As the reader turns the page, the “ake” sound is repeated, and part of the picture is repeated. My son loves to flip back and forth to look at the transformation. It’s pretty ingenious and highly entertaining for both of us. 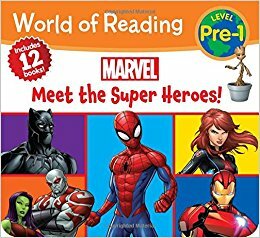 My son received a bookstore gift card for Easter, and he came upon the Avengers books in the early reader section and wanted them. I’ll be honest. I would never consider buying these books for my son on his own. 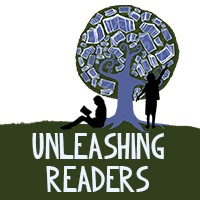 Leveling books drives me bonkers (see this anti-lexile post). When he said, “Please can I get this one!” instead of the magnificently beautiful, new picture book that was on the display, I paused for a beat. I knew what was likely in these books, Page 1: “I am superman.” Page 2: “I shoot webs.” But then I remembered my critique of the educators who don’t allow kids to read freely. So we got them. This is how he chose to spend his gift card, and he couldn’t be happier. We are reading the simplistic, obvious descriptions of the superheroes each night. They are improving his reading skills, for sure, and he’s in love with the Marvel illustrations as we read. And I’m improving. I’m reminding myself that kids read what they are interested in. While I may find these books to be soul-crushing in its simplicity and while I may find these books to be wildly boring, my son is avidly devouring them. He begs to read them over and over, and he’s simultaneously loving how they are teaching him new words. I recognize that I must be true to my reader/teacher philosophy that we should let kids read what they want to read. As corny as this may sound, I’m not sure. I am letting him be the guide.